Just when I hit 65 and was starting to think about retiring, one of the greatest innovations in medicine came into being. Our ability to read our DNA is a giant medical advance, particularly for those with difficult to diagnose and treat diseases. After 32 years of offering scientific natural health, how could I pass up an opportunity to be part of a medical revolution? Most people think their genetics are fixed and there's nothing to be done. WRONG! A great deal of research shows we are constantly turning genes on and off by how we live our lives. This is the science of epigenetics. Related to this is neutragenetics, the wedding of genetics and nutrition. What I was hearing from patients, through blogs, and in the medical literature, was that most doctors have little knowledge of how to put genetic information to use. In fact, it is drug companies who are in the forefront of using this information - but not to cure you, only to adjust medication dosing. I soon found that DNA testing through companies like 23andme and Ancestry.com provide a wealth of medical information, but it is not readily available. Thus came the germ of an idea: Why not use my medical knowledge to provide DNA analysis AND solutions that people could use to turn their genetic liabilities off and their strengths on? I already had 30+ years of experience in treating chronic disease and enhancing health. Scientific research shows that nutritional rejuvenation, environmental detoxification and regular activity turn on the good and turn off the bad genes. Junk food, toxic exposure, and a sedentary lifestyle turn on the destructive genes. These are the Nurture part of our Nature/Nurture balance. This is what I've tried to teach my patients and written about in my articles and books. So, if it all comes down to eating healthy, supporting detoxification, and keeping active, what is the importance of knowing what your DNA message is? For many people, a healthy lifestyle is enough. However, there is a growing segment of the population that these strategies don’t work for. They do everything “right”, yet don’t feel fully alive. Many people experience problems with their weight or other health problems such as diabetes, heart disease, autoimmune disease, Alzheimer's, etc, even though they're eating a "balanced" diet. DNA offers valuable clues as to why an individual is not responding to healthy lifestyle choices. It can also motivate those who have resigned themselves to feeling lousy, taking prescription medications, and dying young. Neutragenomics is the science of combinging nutrition and genetics to develop an eating plan that fits you. This is true individualized medicine, sometimes called "personalized medicine." Imagine yourself as a soup. The givens are the vegetables, meat, spices, pots, stove, etc. That's the DNA of the soup, the given. The chopping, slicing, dicing and cooking is the processing, the nurturing of the raw materials. If you know what you’re doing, you can create a great soup, even from a limited kitchen. To me, a good life is taking what you're given and making it better. Natural DNA Solutions was developed for helping you create the very best with what you have, for nurturing your nature and unlocking your genetic potential. 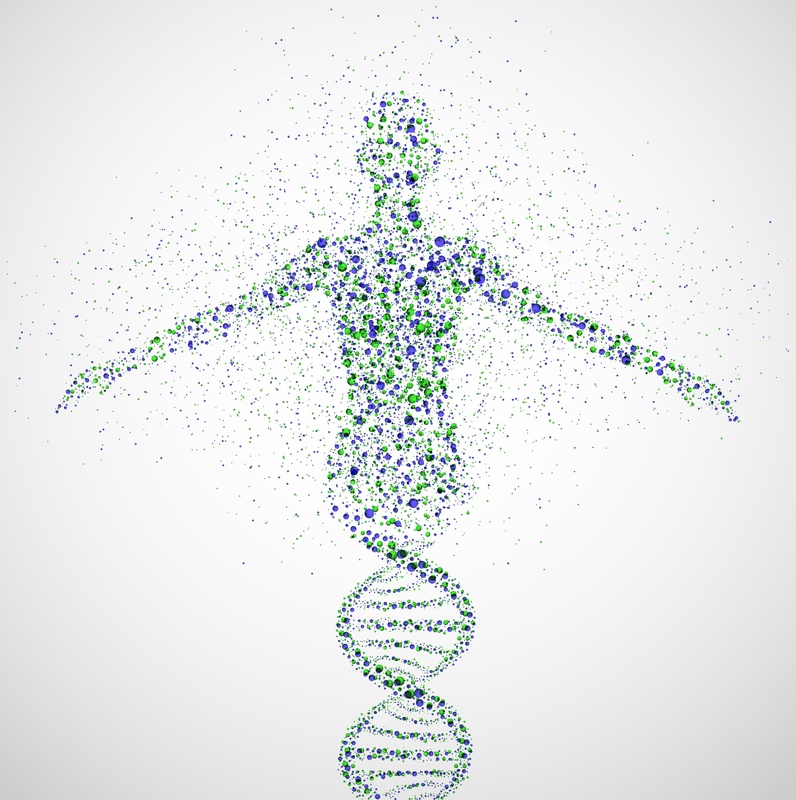 Natural DNA Solutions turns your genetic testing into an action plan for rebuilding health. 23andme and ancestry.com/provide genetic testing. They discover the raw genetic data which Natural DNA Solutions (NDS) analysis and turns into genetic reports with guidelines for optimizing your health. I received my doctorate in naturopathic medicine from Bastyr University in 1982 after working as a critical care and emergency department RN at the University of Chicago and Virginia Mason Hospital. At Bastyr I learned anatomy, physiology, pathology, biochemistry and all of the usual medical school topics. 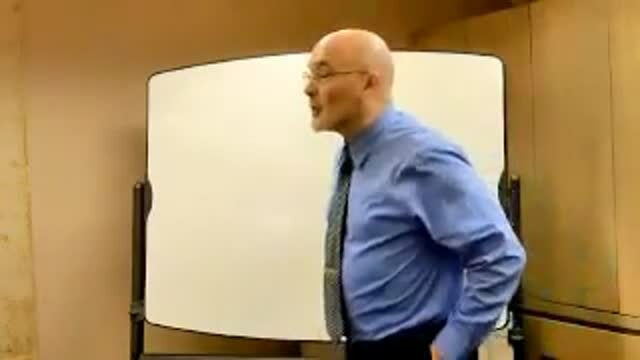 But above everything I learned from my teachers (Dr. Bastyr, Joe Pizzorno, ND, Jeffery Bland,PhD, Alan Gaby, MD, Jonathan Wright, MD, and many more) a profound respect for working with, not against, the body. To me the true meaning of "natural medicine" is working with the natural human and environmental processes. Since graduating I have dedicated my life to practicing and teaching natural medicine. I've published several books and numerous articles. In 2015 I closed my clinics to devote full time to genetic medicine, teaching and writing.